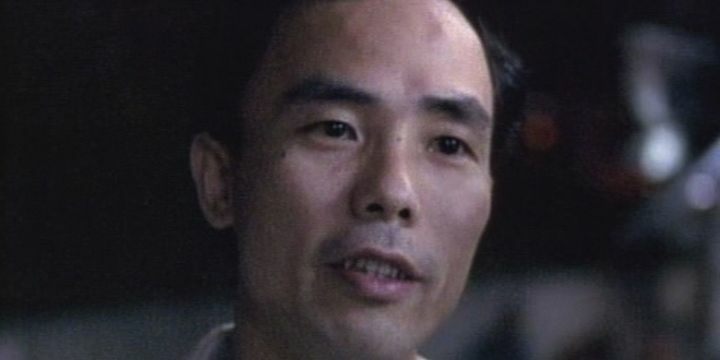 Winson was a drug addict, fighter and triad gang member in the notorious Hong Kong walled city when his gang leader gave him the task of protecting a foreigner, who was trying to help their community. But none of them ever dreamed he would find a new boss as a result! I don’t know anything about Winson’s early life. I only know that by about 1970, he lived in Hong Kong’s walled city, was an opium addict, and had risen to a leadership position in one of the walled city’s notorious Triad gangs. Winson controlled the fights between his gang and other gangs competing for turf. The walled city was an accident of history. Located near the Hong Kong-China border, its land was originally owned by China but taken over by the British. However China disputed ownership, so the Hong Kong police offered little more than token law enforcement – especially since corruption was rife in the force. 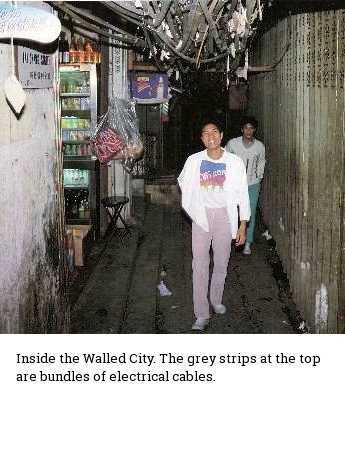 So the walled city became a few acres of densely-packed, jerry-built high rise up to ten or more stories high, riddled with narrow passageways and with limited lighting. Water and electricity networks relied on illegal connections. 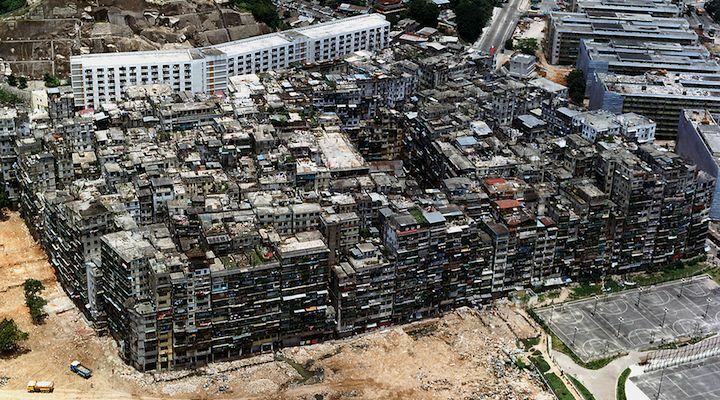 Kpwloon Walled City from the air. It became the home for thousands of squatters, illegal immigrants and those too poor to live elsewhere. The limited law enforcement allowed triad gangs to set up protection rackets, prostitution, drug dens and other illegal activities. In the middle 1960s, a young British girl, Jackie Pullinger, came to the walled city to serve the people and show them the love of Jesus. She provided a place for the homeless to sleep, helped them in one-sided court cases, and she set up a youth club to try to offer the boys an alternative to drugs and crime. One night, some of the boys broke in and trashed the place. And that was when Winson’s story begins. Winson’s gang leader, Goko, was impressed by Jackie’s attempts to help the walled city residents, and the next night he sent Winson down to keep an eye on things and deter any further vandalism. Jackie said she didn’t need or want gang protection, but he turned up every night anyway. Jackie started to speak to him about Jesus, but Winson was honest enough to say that if he told her he believed, he would be lying. His addiction made it impossible to believe. Jackie said that Jesus could give him the power to come off the drugs, stay off them, and begin a new life. Winson took the opportunity, and went into a spare room and began praying. He’d never prayed before, or joined in any of Jackie’s other christian activities, but despite this, he began singing and praying in tongues (i.e. another language he didn’t know, something christians believe is a sign of God’s Spirit at work). It lasted half an hour, and at the end of that time, Winson came off opium and never went back. He went on to live a new, drug-free and crime-free life with a new family, and still assists in the work today. As he says on the video referenced below, “I still keep to Jesus this night”. Winson was one of the first of hundreds of Triad members who came off drugs after prayer – some instantly like he did, some after lengthy prayer. Years later, Goko even gave up his life of crime and chose to follow Jesus. People can argue about the evidence for Jesus, but I would think Winson and his “brothers” would think they had very good reason to believe. This story can be found in Jackie Pullinger’s book, Chasing the Dragon, on her website St Stephen’s Society, and on the video, The Law of Love. An edited version of this video is available online at Veoh and I embedded two segments (from YouTube, but no longer available, and very low quality, unfortunately) in Drug addicts, triad gangs, and one of my heroes on my old blog. 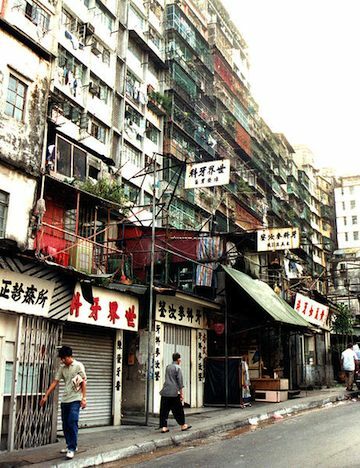 Photos are from St Stephen’s Society, Hong Kong Lands Department via Perspective and Wikipedia.